We have our Christmas baking staples like Fantasy Fudge, Prize Sugar Cookies, and Oreo Cookie Balls. But, we also like to experiment with new treats, too. My daughter wanted to make red velvet crinkle cookies, and even though I'm not a red velvet fan, they didn't taste too bad. Sometimes I make gingerbread cookies but not every year. I always forget how exhausting marathon baking is. Whew. Have you all done any baking yet? What are your must-have Christmas treats? 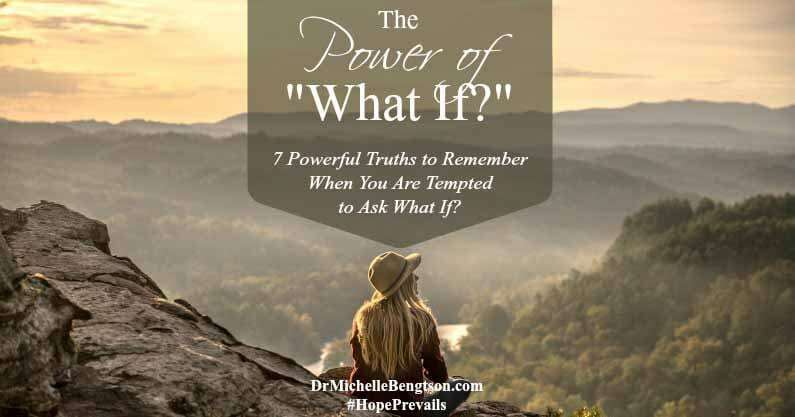 The Power of “What If?” 7 Powerful Truths to Remember When You Are Tempted to Ask What If? Great post about alternative "What if?" questions to ask during trials, unsure future, etc. Instead of following your what-ifs with negative or worrisome thoughts, how about asking, "What if I trusted God?" 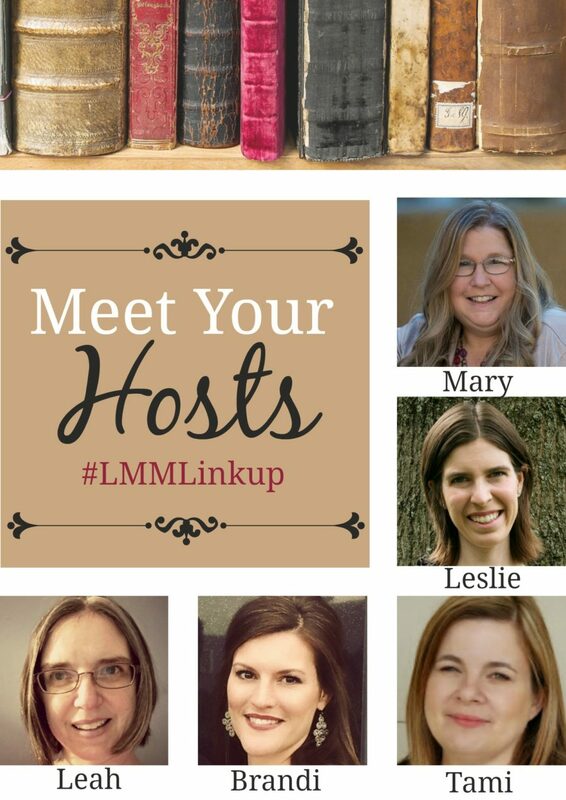 Dr. Michelle Bengston turns the tables just a bit and offers 7 "What if? "questions from God's point of view. Questions we can ponder during any and every circumstance under the sun. Questions that can bring us closer to God and to true peace.